NEW YORK, April 4, 2019 /PRNewswire/ — Instagram is a huge marketplace for businesses who have embraced content marketing. With over 700 million active monthly users, Instagram is slowly becoming a favorite visual platform not only for individual small business owners, but also for giant companies that rely on the services of an online marketing agency to drive sales online. 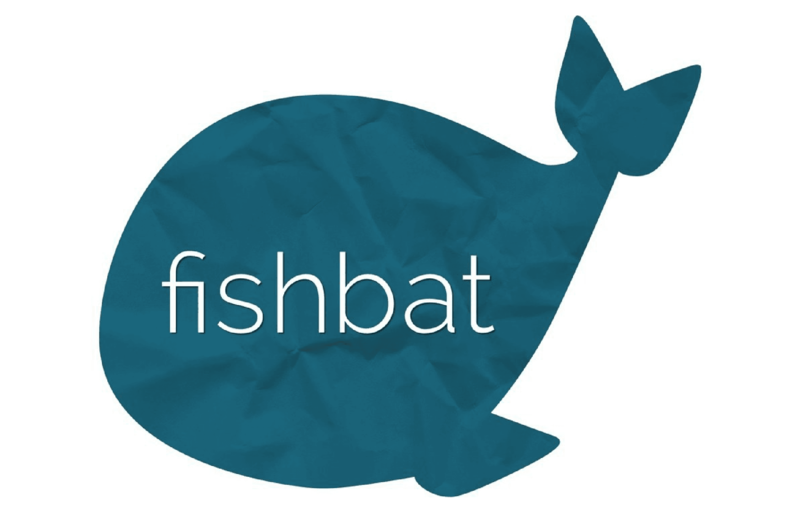 fishbat, an online marketing agency reviews 5 Instagram best practices and explains how you should implement them in your marketing strategy this year. While it is good to have the right image quality, you don’t want your audience to keep guessing what you want them to do. Ask yourself, ‘What do I want to accomplish with this post?’ ‘Do I want them to buy our latest product?’, and include that in the caption for your images. A CTA doesn’t always have to be about sales. You can create a CTA that doesn’t sell anything but engages the audience. Something as simple as; ‘What are you most proud of?’ can result in an endless thread of experiences. With such engaging CTAs, you grow not only your channel but also your reputation on the visual platform.